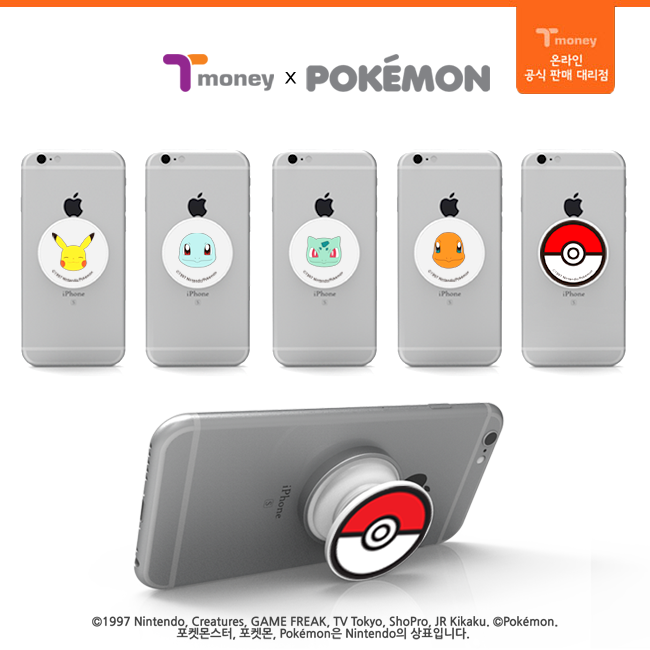 T-money, a company that makes rechargable smart cards for public transport in South Korea, has teamed up with The Pokemon Company to release a line of Pokemon Smartphone Grips. 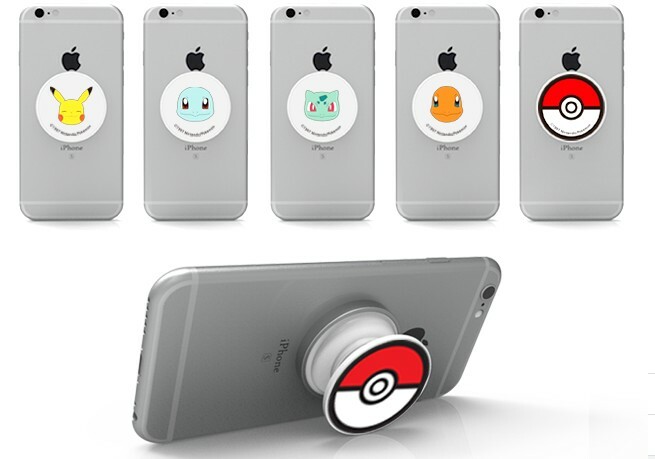 These grips could be attached to any type of smartphone. Not only that, they work as a T-money smart card, which is pretty useful.